Michael Caine reflects on how fame can affect the behaviour of those in the limelight. He looks back on some starstruck encounters and ahead to his continuing role as a granddad. Hollywood legend and British national treasure Sir Michael Caine, now 85, shares some of the lessons that life has taught him in his remarkable career. 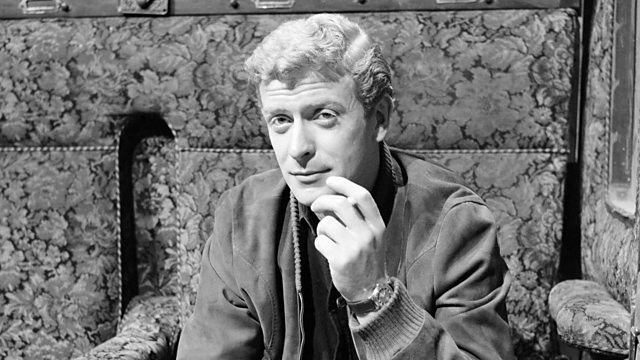 One of our best-loved actors, Michael Caine has starred in a huge range of films, including some all-time favourites, from the classic British movies Alfie, Zulu and The Italian Job to the Hollywood blockbusting Dark Knight trilogy, Dirty Rotten Scoundrels, Hannah and Her Sisters and Cider House Rules. In episode 5, Michael Caine reflects on how fame can affect the behaviour of those in the limelight. He looks back on some starstruck encounters and ahead to his continuing role as a granddad.